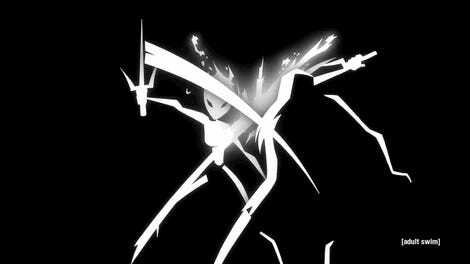 Excellent news: Samurai Jack is back next month! Even excellenter news: To celebrate, Adult Swim is streaming all 52 episodes of the show on loop, available for free online with no ads, right goddamn now. You should watch all of it, of course, but here are 10 episodes you just can’t miss before the new season returns on March 11. Aside from Jack and Aku, Samurai Jack doesn’t really do recurring characters. One of the few exceptions to this rule is the Scotsman, Jack’s rowdy, hilarious, machine-gun-for-a-leg-having foil across several episodes. He’s always a hoot when he shows up, but season four’s two-parter “The Scotsman Saves Jack” in particular is great. 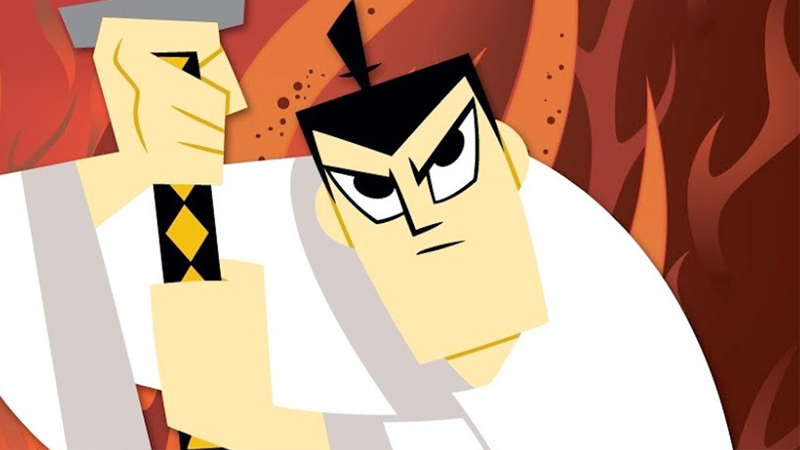 What episodes of Samurai Jack are you looking forward to rewatching before Jack’s return? Like we said going in, the answer should be all of them, but there are many great episodes not on this list (“Jack vs. Aku,” “Jack Remembers the Past,” “Jack vs. Mad Jack,” “Jack vs Demongo the Soul Collector,” “Jack Tales”—we could go on). Let us know your favorites in the comments below.